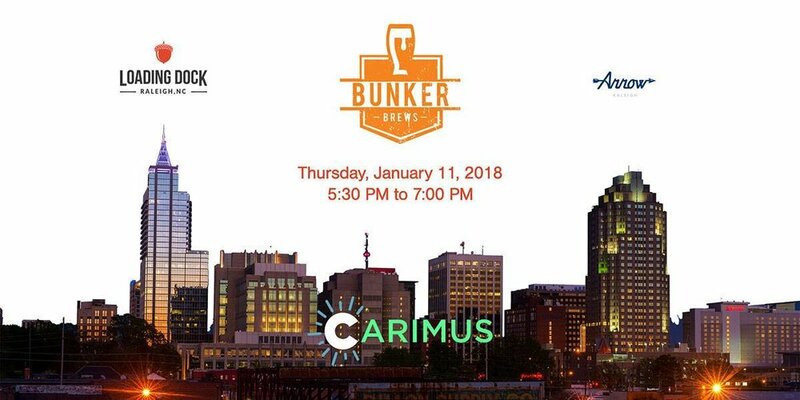 Join Bunker Labs RDU at the Loading Dock in Raleigh on Thursday, January 11th, free of charge. Bunker Brews Raleigh begins at 5:30 pm at the Loading Dock, a perfect time to wind down after a long day. Hear from Pete Phipps, founder of Arrow barber shops, and Tony Pease, founder of Carimus, on the power of customer service and relationship-based sales. Learn more about Bunker Labs RDU programs for veterans, click here.